Crews worked to extinguish a structure fire Sunday afternoon on Ridgemont Drive, according to the Lehigh Acres Fire Department. The fire happened at around 4:30 p.m. on the 100 block of Ridgemont Drive, fire officials said. 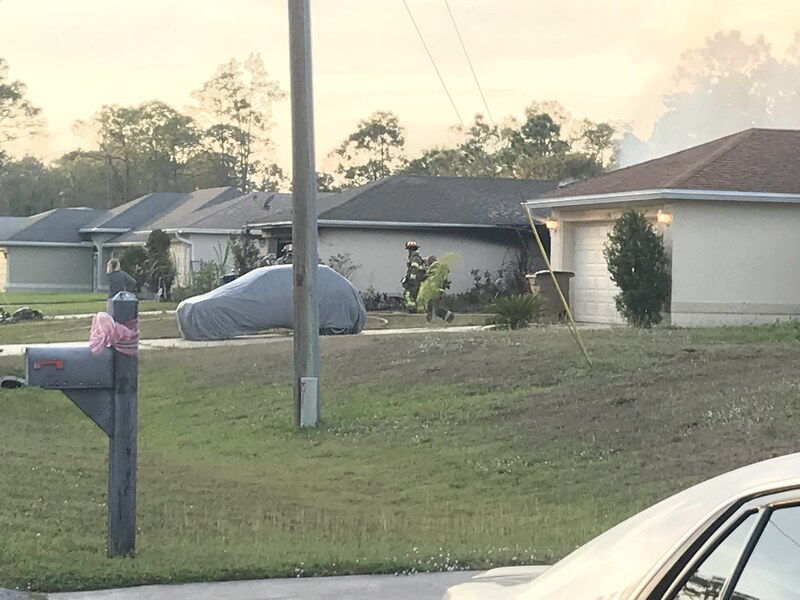 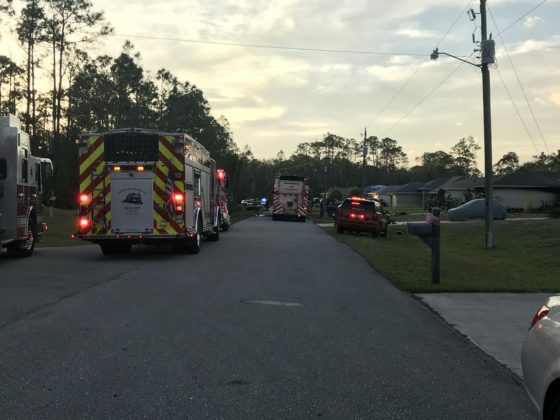 While fire officials are still investigating the cause of the fire, one person living in the home believes it was sparked by a propane tank attached to a grill. 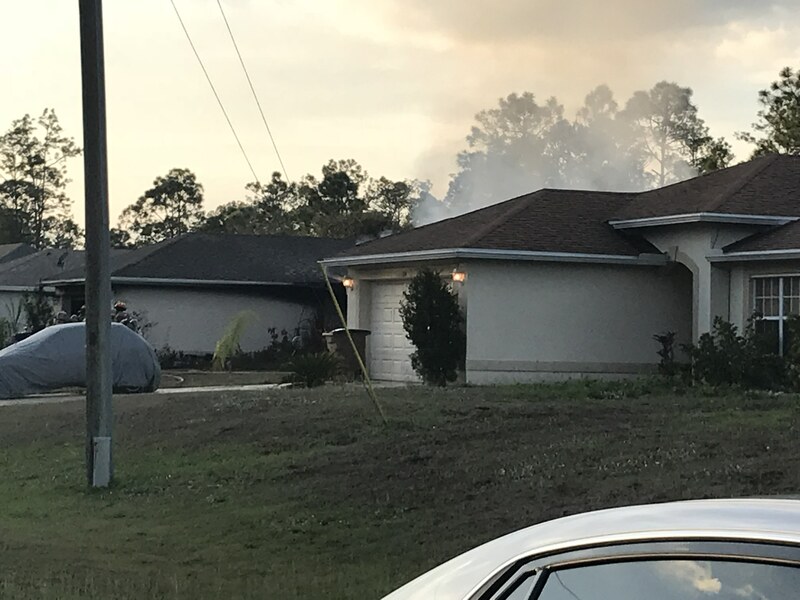 Neighbors say the flames could be seen through the roof. WINK News is working to provide you more information.